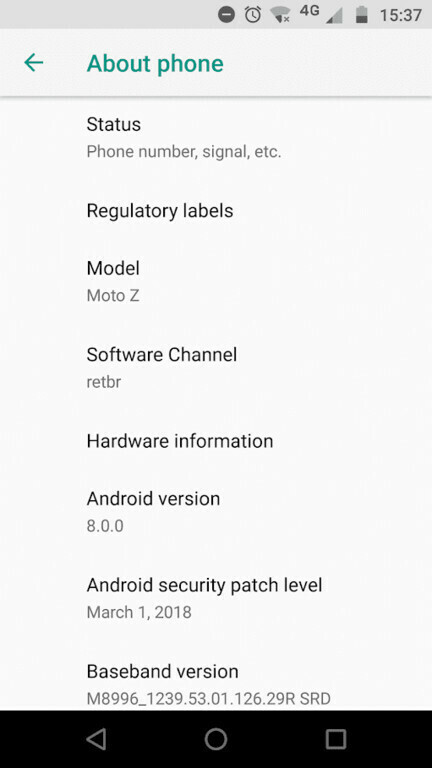 Motorola had been testing Android 8.0 Oreo for Moto Z since last year, but after two soak tests, it looks like the final version is coming out. Well, not for everyone, but at least some Moto Z owners will get the highly-anticipated Oreo update that's been teased by Motorola for such a long time. The announcement was made by Lenovo yesterday, which also said that the update is only available in Brazil for the time being. The Chinese company stated that customers who own the US and European versions of the Moto Z will have to wait a bit more for the update to arrive. 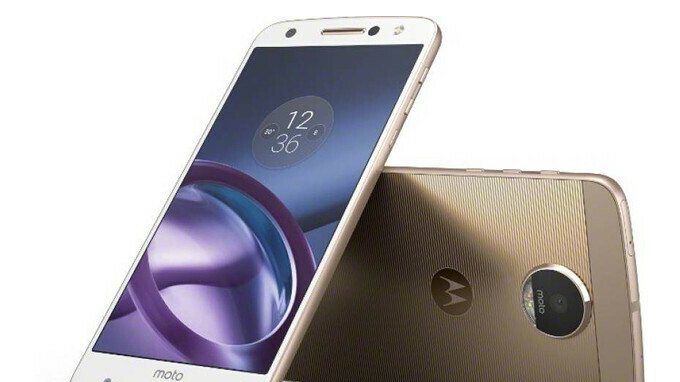 The update contains the March security patch and weighs in at around 1.4GB, but that's not surprising since it brings the Moto Z to a brand new version of Android OS. We'll be keeping an eye on the roll-out and report again when Motorola makes Android 8.0 Oreo for Moto Z available in other regions, so stay tuned for more on this one. So I guess we (Moto Z Force Droid) will get it later like June or August. My phone is a Moto Z and it was updated to Android version 8.0.0 last week. I live in Kansas.